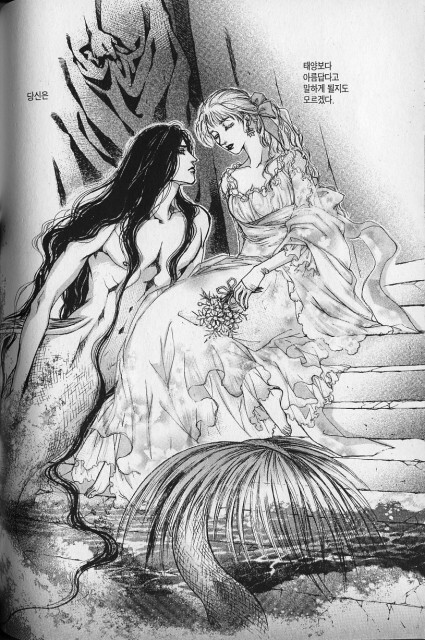 Tagged under Young Hee Kim, The Little Mermaid (Fairytale), Series, Manhwa. Remember the tale of the little mermaid that fell in love with the dashing human prince? Now, imagine the roles reversed, as a romance blooms between the beautiful Evyione and a dashing young merman. It's a unique twist on timeless tale that is sure to leave you spellbound.